Verfasst von pw am Mo, 07/08/2013 - 19:32. 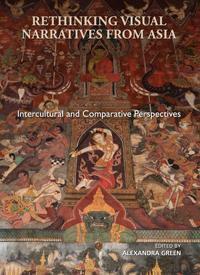 Rethinking Visual Narratives from Asia : Intercultural and Comparative Perspectives / editor, Alexandra Green. 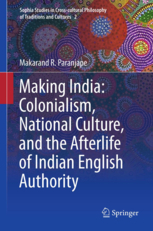 - Hong Kong : Hong Kong University Press, 2013. 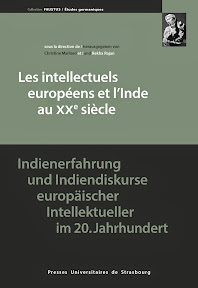 - ix, 258 S. : Ill.
Verfasst von pw am Di, 04/23/2013 - 07:50. 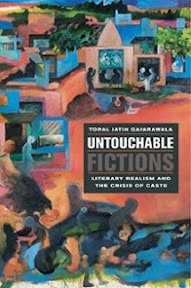 Untouchable Fictions : Literary Realism and the Crisis of Caste / Toral Jatin Gajarawala. 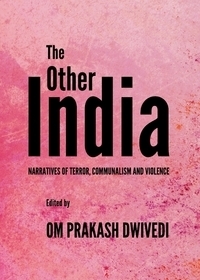 - New York : Fordham University Press, 2013. 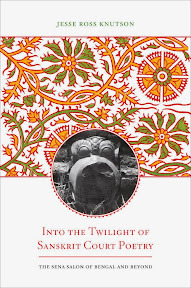 - X, 258 S.
Verfasst von pw am Mo, 03/18/2013 - 22:05. Verfasst von pw am Do, 01/17/2013 - 16:55. 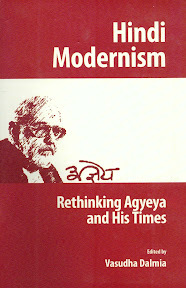 Hindi Modernism : Rethinking Agyeya and his Times : Proceedings of the Berkeley Symposium February 11-13, 2011 / ed. 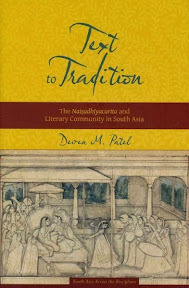 by Vasudha Dalmia. 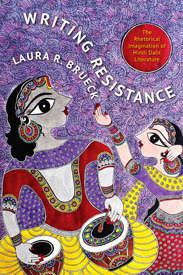 - Berkeley, Calif. : Center for South Asia Studies, Univesity of California, Berkeley, 2012. - 218 S.